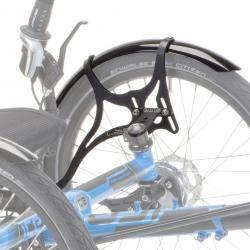 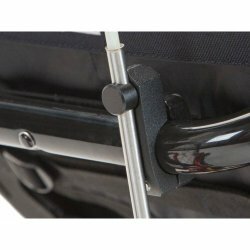 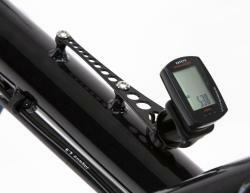 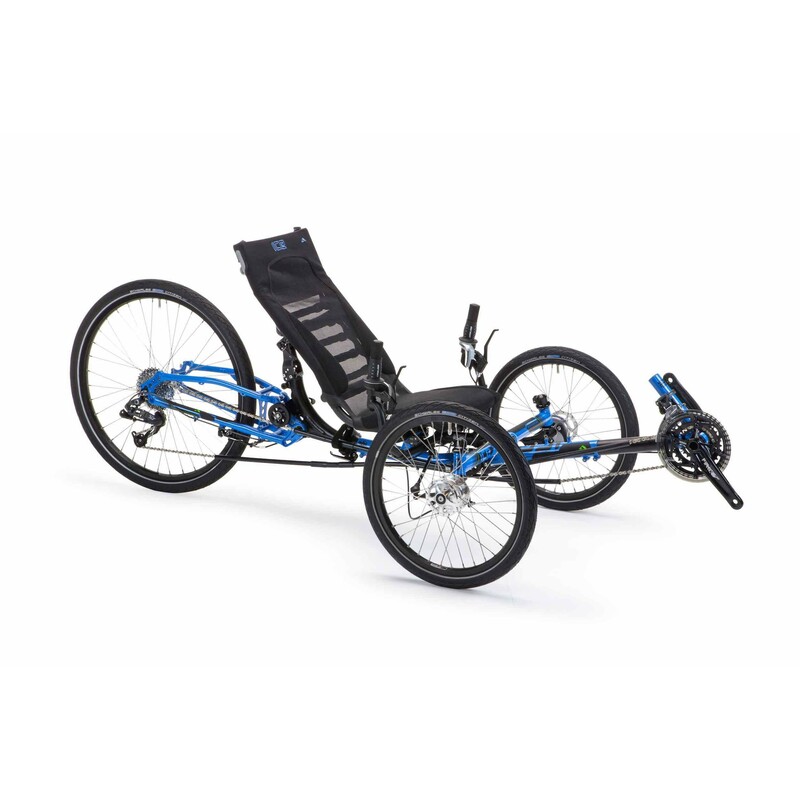 Popular trike models, built in Britain, on the road prices, easy to buy and quick to ship. 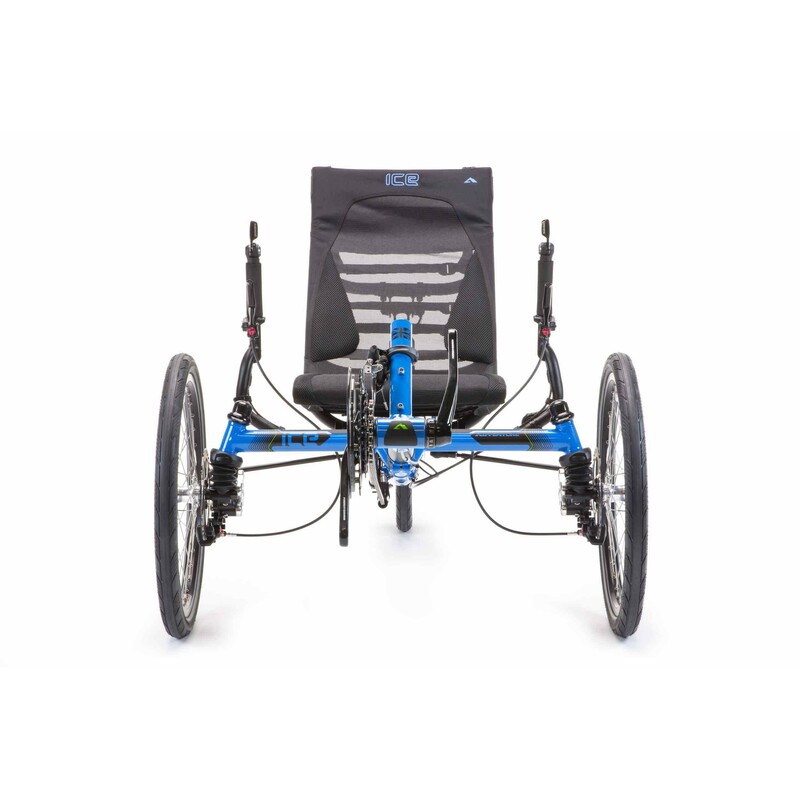 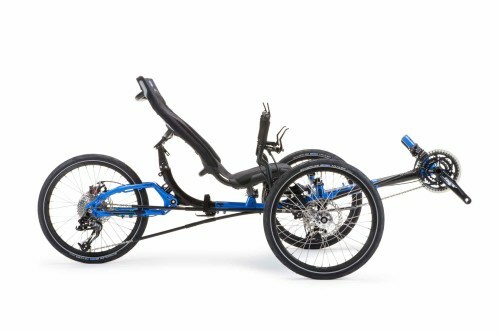 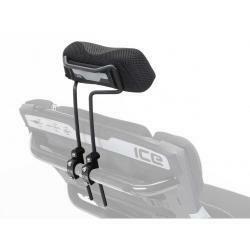 The ICE Adventure, laid-back recumbent cycling, with easy access, great for leisure, touring, bike trails, rehab and disability. 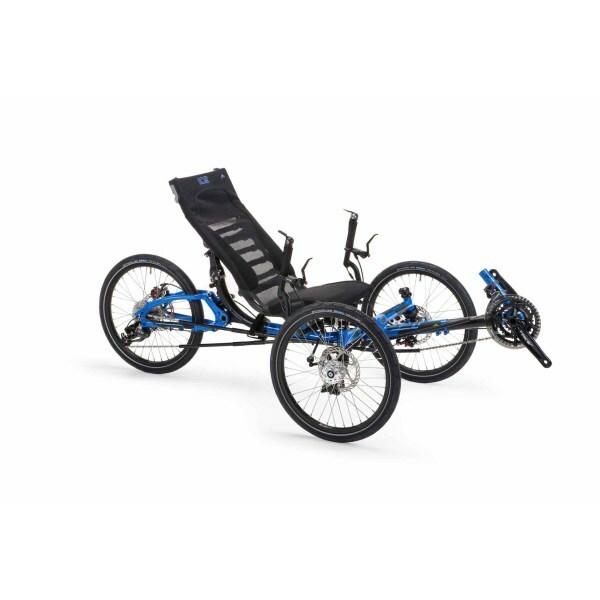 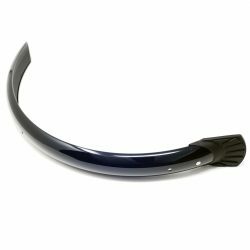 Choose from 2 Fast Track Adventure models, 20 or 26 inch rear wheels.